I've titled it "The Goddess gazes" This is a wonderful piece from the mind of our great model. It was cast using Accu-Cast 8/80 and hydrocal. 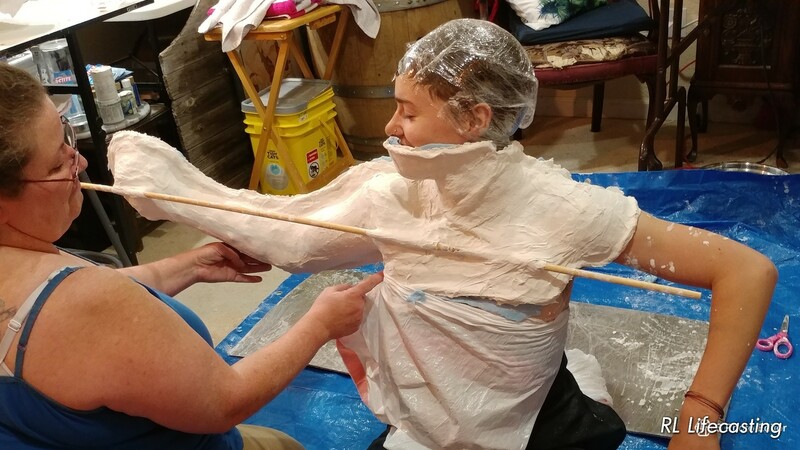 We are a Denver based full service Lifecasting studio. Husband and wife team that is completely self taught.